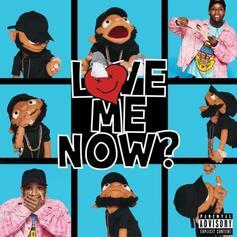 Lanez comes back with a "Love Me Now" cut. 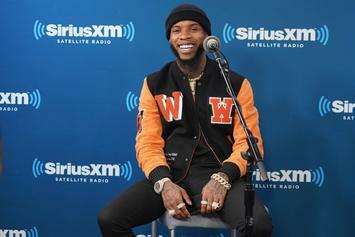 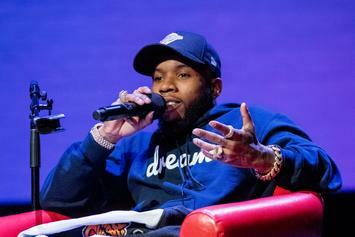 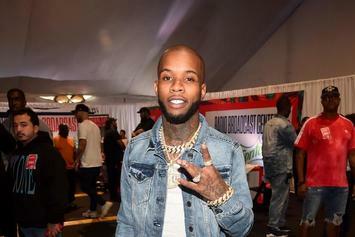 Tory Lanez is already claiming 2019 as his year. 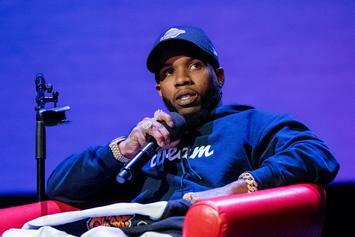 There's never a good reason to cut Lanez off. 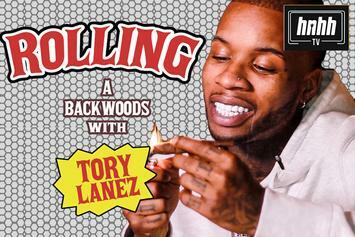 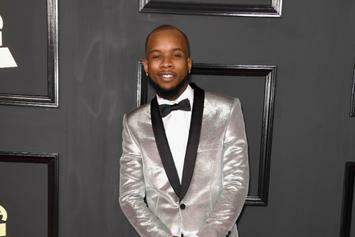 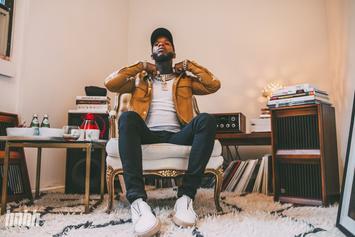 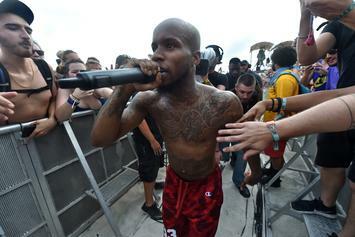 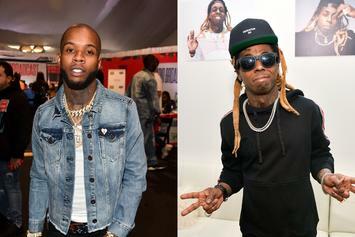 Peep the "liner notes" for Tory Lanez' "LoVE mE NOw?" 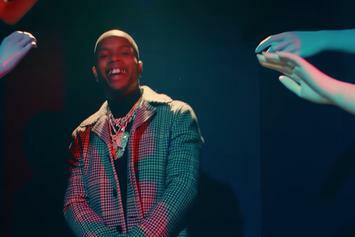 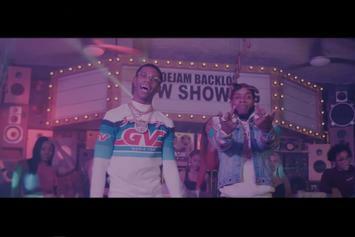 "I got a song with XXXTentacion on Love Me Now!! 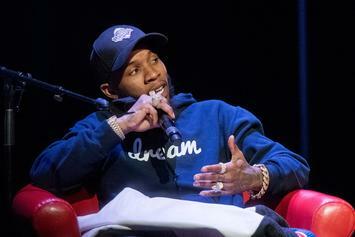 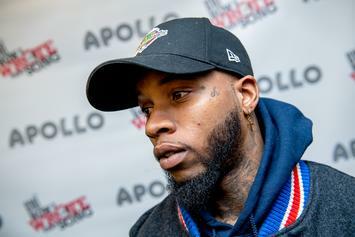 R.I.P the young legend," - Tory Lanez tweeted out. 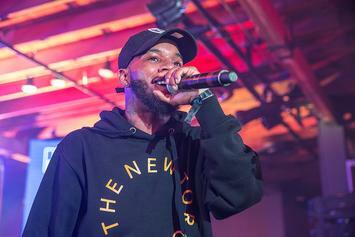 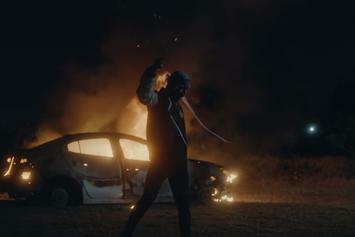 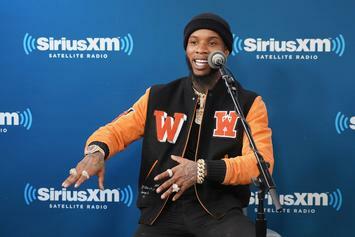 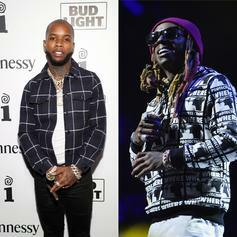 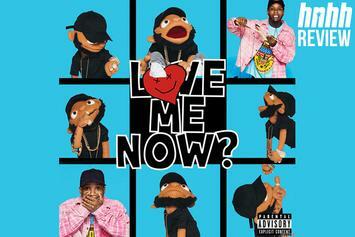 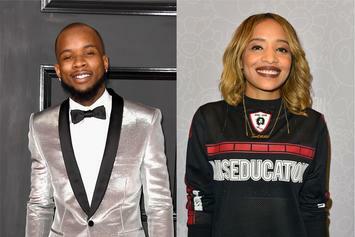 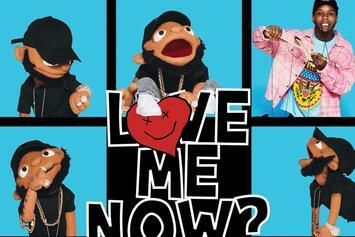 Tory Lanez may or may not have shared the "Love Me Now?" 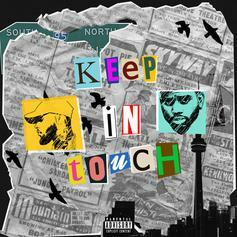 album cover.